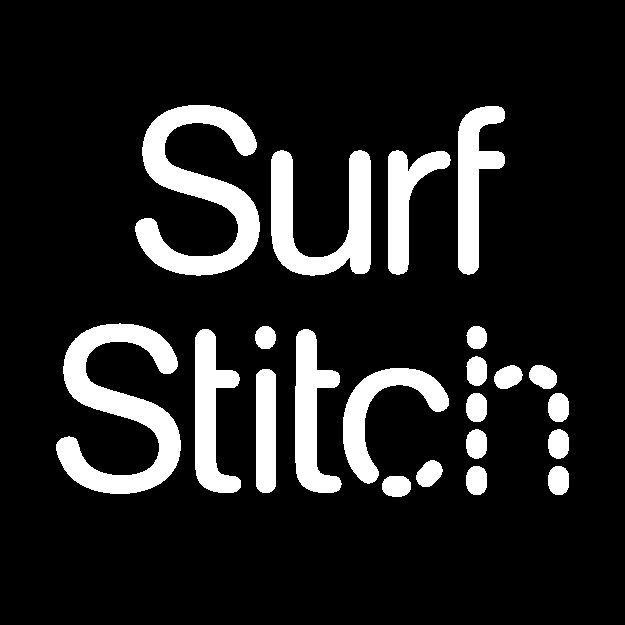 SurfStitch is committed to customer satisfaction. If you receive any merchandise that you are unhappy with for any reason, simply return it to us within 100 days (30 days for sale items*), in the condition that you received it and we will happily refund you. 3. Print your return label and you're ready to go. Our returns team will see your return request when they process your return, so simply drop your return into your nearest NZ Post office or post box. 4. Once received in our warehouse, we will inspect and process the goods to ensure you receive your refund as quickly as possible. You will then receive an email to notify that your return has been processed. Please allow 7-14 days for this email to arrive. We recommend keeping a copy of your label and or getting a receipt at your local post office when you drop your package off. This provides us proof of the return if any issues were to arise with your return. All items must be returned in the original condition with tags attached (unless faulty). Please ensure all returned clothing items are free from marks, stains and rips as they may not be accepted for return if received damaged (unless faulty). Any free promotional items should be returned along with your order if you will no longer meet the terms of the offer.